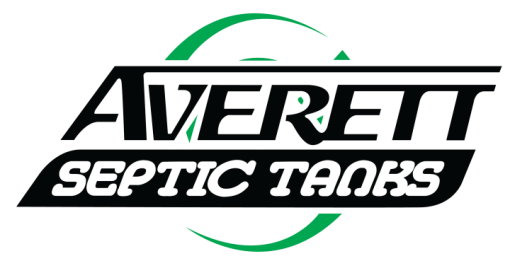 Septic Pumping, Winter Haven, FL | Averett Septic Tank Co Inc. Septic Pumping, Winter Haven, FL | Averett Septic Tank Co Inc.
We offer septic pumping services and other routine maintenance in Winter Haven, FL to make sure that your system is in good shape. If you have a septic system on your property, you may not know all of the maintenance steps you should take to keep it running smoothly. When a tank becomes overloaded with liquid and solid waste, it can develop a layer of sludge that makes it harder for the tank to separate and process waste. If the tank becomes too full, it can also cause the system to back up into the yard or even into toilets and drains within your home. Instead of waiting for a problem like that to occur at your property, give us a call at Averett Septic Tank Co Inc. We offer septic pumping services and other routine maintenance to make sure that your system is in good shape. The first step to scheduling septic pumping services is choosing a company with technicians who understand septic systems. We have been providing our services to clients in and around Winter Haven, Florida since 1958. We are also a two-generation family owned and operated business, so you can feel confident with the service that you will receive from start to finish. We are the largest septic tank company in the area and provide service to both commercial and residential clients. If you have any questions about septic pumping or any of our other services, feel free to call us. Technicians are available 24 hours a day for emergency services, and we can schedule septic services and maintenance throughout normal business hours.